Blueberries are a great addition to most backyard gardens and landscapes. 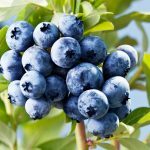 This workshop will review the proper techniques to create a successful blueberry planting in your yard. We’ll discuss site preparation, varieties, planting tips, pruning and pest management for this delightful crop. Registration not required. 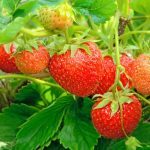 Join us for an in-depth look at how to grow strawberries in your home garden. 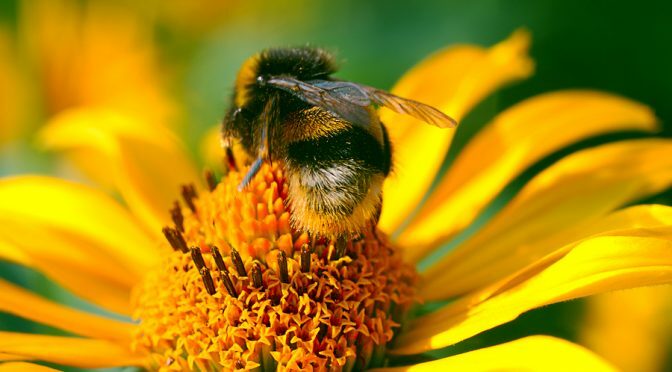 This lecture will cover everything from variety selection, renovating garden beds to pest problems. Registration not required. 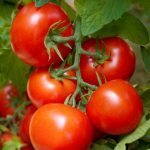 Mark Hutton, University of Maine Cooperative Extension, Vegetable Specialist, will discuss how to grow tasty, beautiful tomatoes in your home garden. 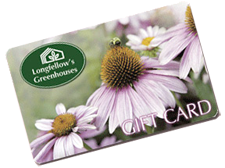 He will review starting seeds, growing and planting transplants, ground preparation, the use of mulching and proper pruning. Mark will also discuss ways to prevent common diseases and pests related to tomatoes. Registration not required. Sharpen up for spring! Have your knives and tools sharpened at a very reasonable price. 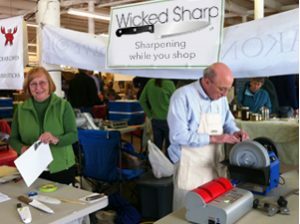 This service can sharpen kitchen knives, pocket & hunting knives, scissors, pruners and other cutting tools. Please limit to 4 items. 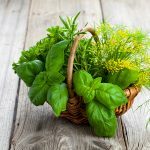 Fill a basket with fresh and tasty herbs to place next to your window and plant later in your garden. Cost is $25. Please call 622-5965 to register. 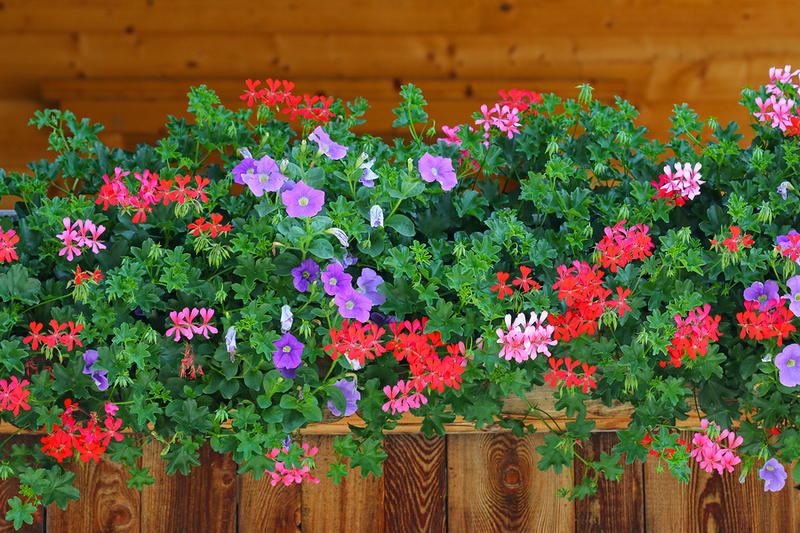 Join Kerri Day as she gives tips on how to create and maintain beautiful mixed containers and window boxes throughout the growing season. This lecture will discuss soil choices, fertilizers, lighting, plant choices, watering, pest and disease issues and more. 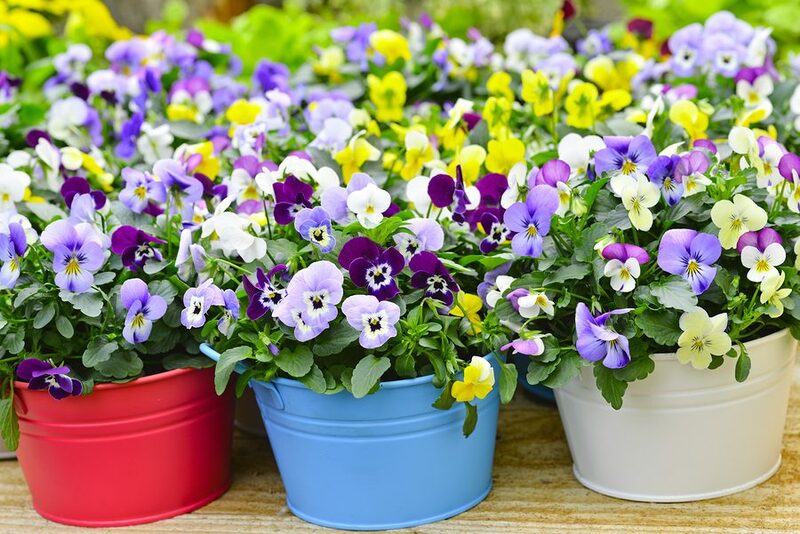 With the right knowledge, you can have great success with your containers year after year! Registration not required.